One of America’s most diverse and scenic states – whether you are looking for postcard-perfect beaches, mountain hikes or hipster-cities – Washington has something for everyone. As well as being an ideal playground for outdoor lovers, Washington is also home to some of America’s most unique shops, markets and fleas. One of Washington’s largest fleas, the Packwood Flea Market started in the 1970’s and has been growing in popularity ever since. This four-day event, which begins with “early-bird” shopping on a Thursday and continues over the Friday, Saturday and Sunday, sees thousands of visitors descending on over a mile of vendors, stalls and shops. 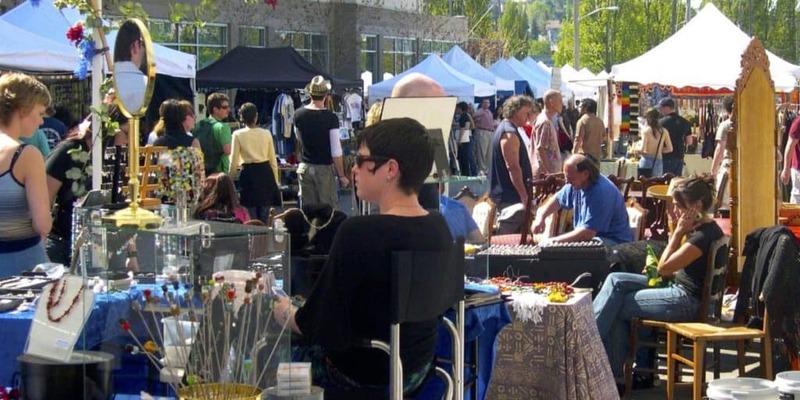 With everything from delicious local food to rare antiques, the Packwood Flea Market is a fun-filled day out for serious shoppers, families and those looking for a unique purchase to take home. The Packwood Flea Market takes place throughout the year, with the next event scheduled for Labour Day Weekend in the Fall. Celebrating its 27th birthday in 2017, the Fremont Sunday Flea Market is one of Seattle’s most popular weekend shopping stops. Open year-round, the European-style market has over 200 vendors, selling everything from vintage clothing and furniture to collectibles and antiques. There’s also a large selection of local crafts on display, from artwork to handmade gifts. The Fremont Sunday Flea Market is also popular for its great selection of street food – with a rotating choice of food trucks and vendors – as well as being surrounding by some of Seattle’s best loved cafes, restaurants and bars. With no admission, a pet-friendly policy and covered-stalls for all-weather shopping, this is an unmissable flea market for visitors to Seattle. 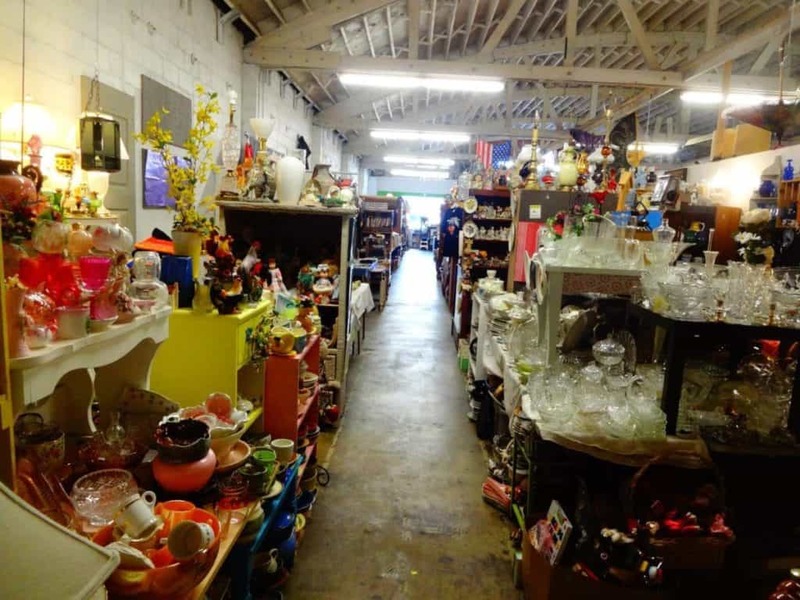 If you’re looking for a treasure hunt, there is no better flea market in Washington to rummage around in than the Olympia Flea. This large market has over 8,000 sq.ft. of shopping and vendors and, with stalls packed full of jewellery, artwork, records, books, antiques, comics, toys and more, there’s something for every type of collector. It is also a great market for those hoping to find unique items for their home – with a great selection of vintage and antique furniture, glassware, ornaments and crockery. Open every Saturday and Sunday from 10am to 5pm, be sure to arrive early if you want to beat the dealers to the best hidden treasures. One of Washington’s great, small fleas, the Spare Room Flea in Camano Island is an antique mall-style space, with an outdoor flea market running frequently throughout the year. With both indoor and outdoor vendors, shoppers can enjoy hunting for bargains year-round. The Spare Room, which opened in 2001 and is family-operated, has over 40 different vendors. You’ll find a little bit of everything in the market, with garden ornaments, home décor, artwork, furniture, jewellery, handmade gifts and much more. Alongside craft vendors, the Spare Room also runs craft workshops – where participants can learn new skills such as furniture upcycling. 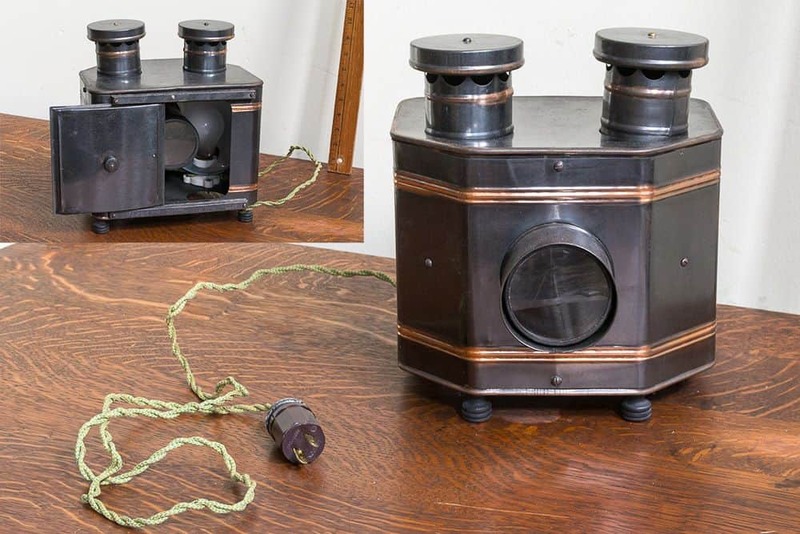 One for the serious collectors and antique shoppers, the Seattle Antiques Market is a huge space – packed with furniture, art, one-of-items and much more. Located in a 6,000 sq.ft space on Seattle’s waterfront, just opposite the Seattle Aquarium, the market is open daily from 10am to 6pm. The market is known for its unique collection of 19th & 20th Century American antiques, as well as Americana memorabilia. From cameras to cocktail cabinets and chairs to chandeliers, this is the go-to place to pick up a rare item for your home. 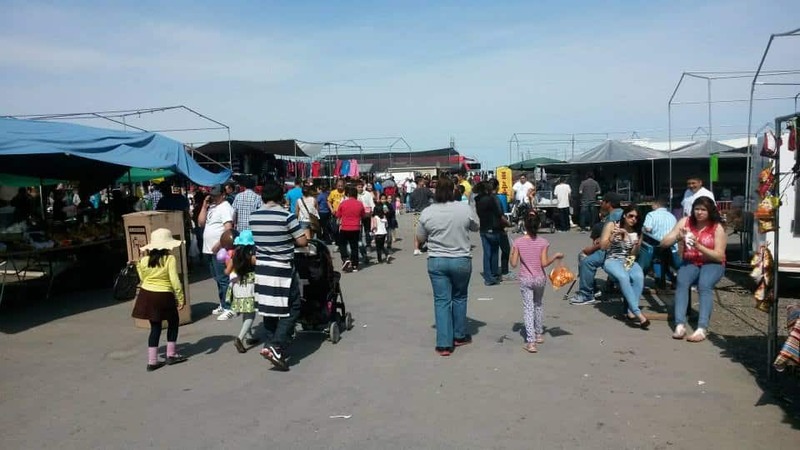 The largest, open-air, flea market in Washington, the Pasco Flea Market attracts thousands of visitors each weekend to browse amongst the 600+ vendor stalls. Whether you are looking for homeware, gardening supplies, musical instruments, clothing or fresh produce, the Pasco Flea Market has something for everyone. Open from 10am on a Saturday, when admission is free to all, and from 6am on a Sunday for just $1 for over 10’s, the market is hugely popular with families looking for a unique day out. With a great selection of food and drink vendors, you’ll find plenty to fill up on during your shopping trip too. 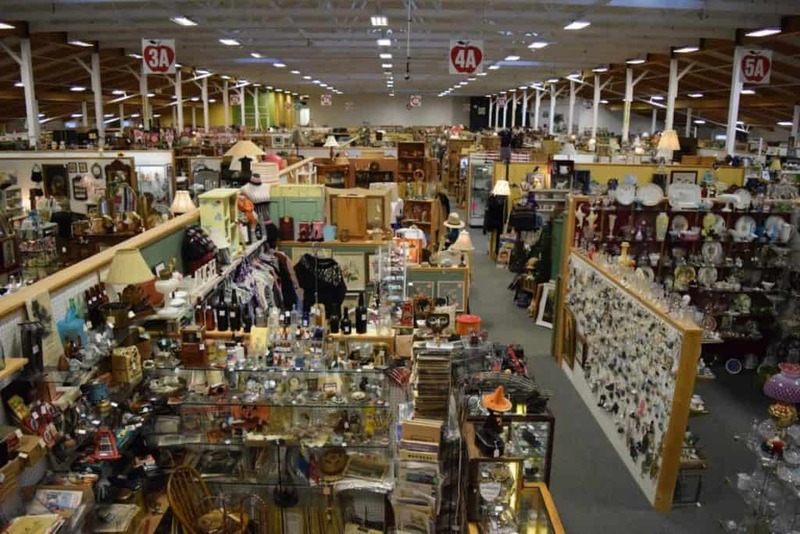 Located in scenic Aberdeen, the Treasure Harbor Flea Market is worthwhile drive for local bargain hunters and tourist alike. The flea has some 7,000 sq.ft. of shopping space, with plans to expand this to over 20,000 sq.ft. in the near future. During the warmer months, the market extends outside, with outdoor vendors and food trucks. 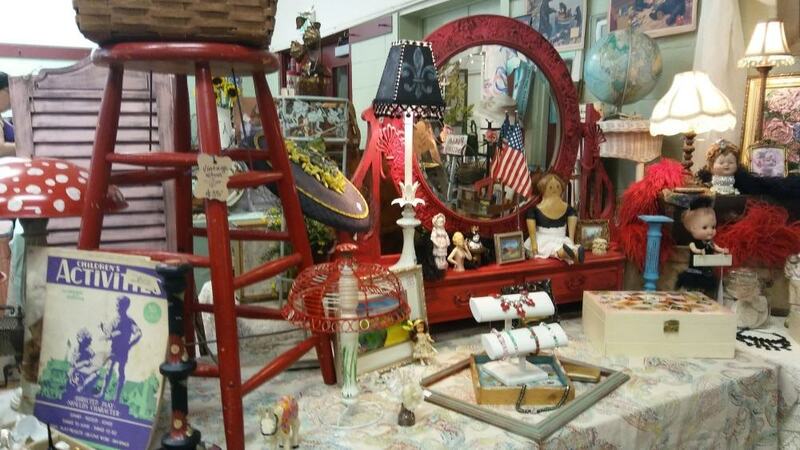 Open every Saturday and Sunday from 11am, the Treasure Harbor Flea has a great selection of both new and used items. 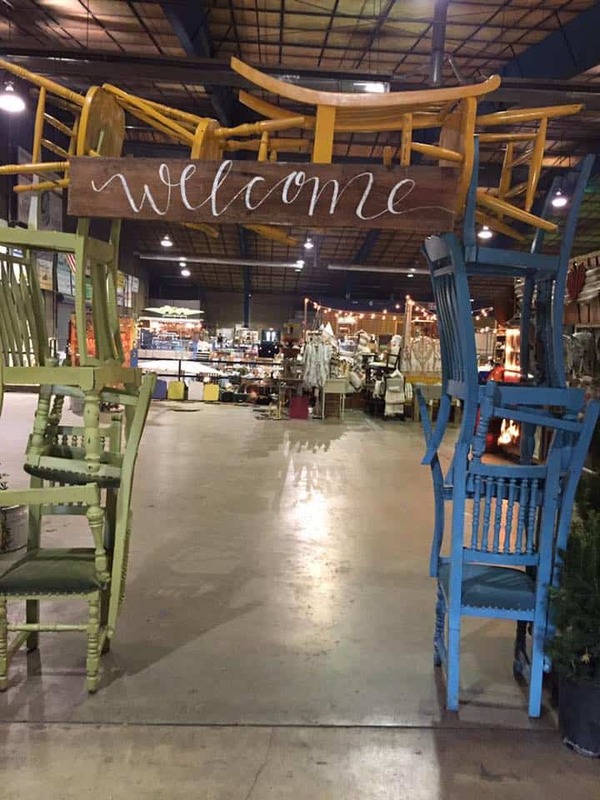 Whether you need to pick up some new clothes, find a rare book, stock up on gardening tools or you simply want to browse amongst the range of antiques, furniture and collectables, a trip to the Treasure Harbor Flea is a unique and fun way to spend the weekend. 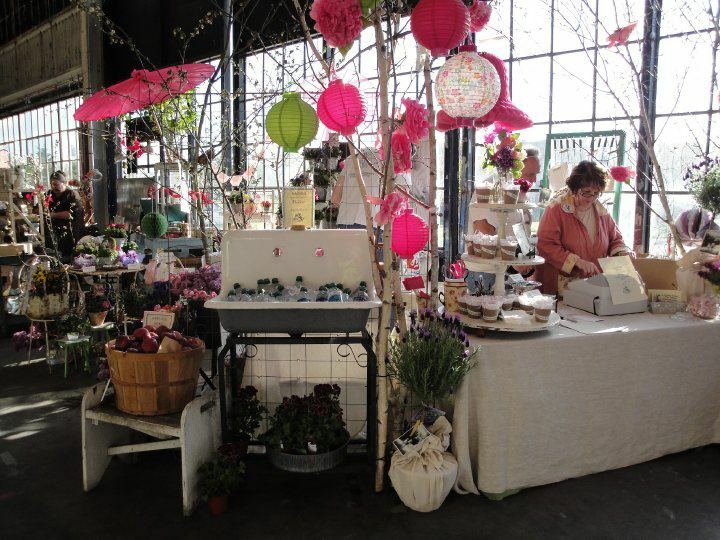 Another Seattle market with plenty of character, the SODO Flea Market takes place on the second Saturday of each month. A collaboration between the Fremont Vintage Mall, and stores Atlas Vintage and Rejuvenation, this unique flea is home to a carefully selected group of local artists, craftsmen, artisans and vintage curators. Taking place at the Rejuvenation store in Sodo, visitors can expect to find beautiful handcrafted items, including furniture and homeware, as well as vintage clothing, jewellery, handmade gifts and more. 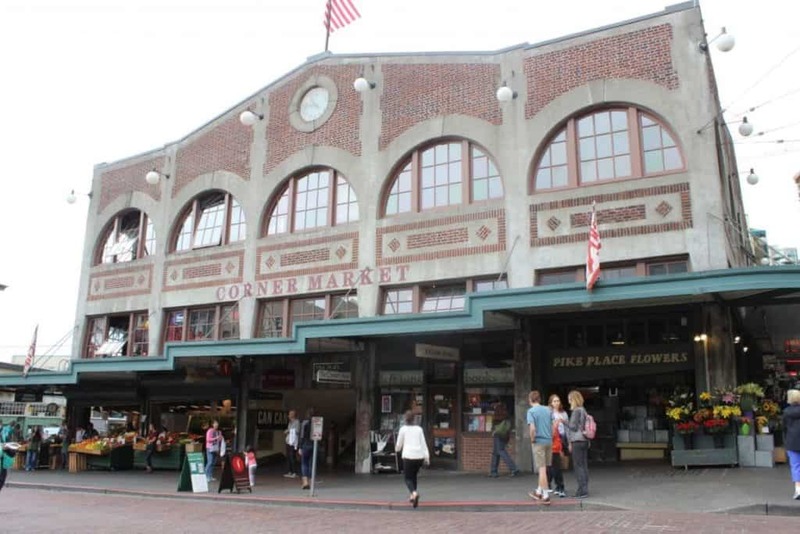 One of America’s most loved and famous markets, Seattle’s Pike Place Market offers far more than just your standard flea – with a huge range of vendors, food stalls, crafts, activities, permanent stores and events. Thousands of visitors shop at Pike Place Market every day, with many vendors open from 6am and some selling late into the evening. Closed only on Thanksgiving and Christmas Day, the market comprises of craftspeople, small businesses, farmers and vendors, selling across the nine-acre, historic-listed market place district. Whether you are looking for freshly caught seafood, an antique for your home or a handmade gift, Pike Place Market has something for every shopper. Held once a year in Washington, the Junk Drunk Vintage Market and Flea is one of the best annual events in the antiques and vintage calendar. Running over an entire weekend, the event sees a wide selection of vendors come together to sell their unique wares, including homeware, vintage clothing, furniture, antiques, retro décor, handmade items and more. Hosted by vintage company Forget Me Not, this event attracts antique and vintage lovers alike from all over the country. A small, indoor Seattle flea, the A Very Vintage Pop-Up market takes place once a month and features over 40 antiques and vintage vendors, selling a great selection of wares. 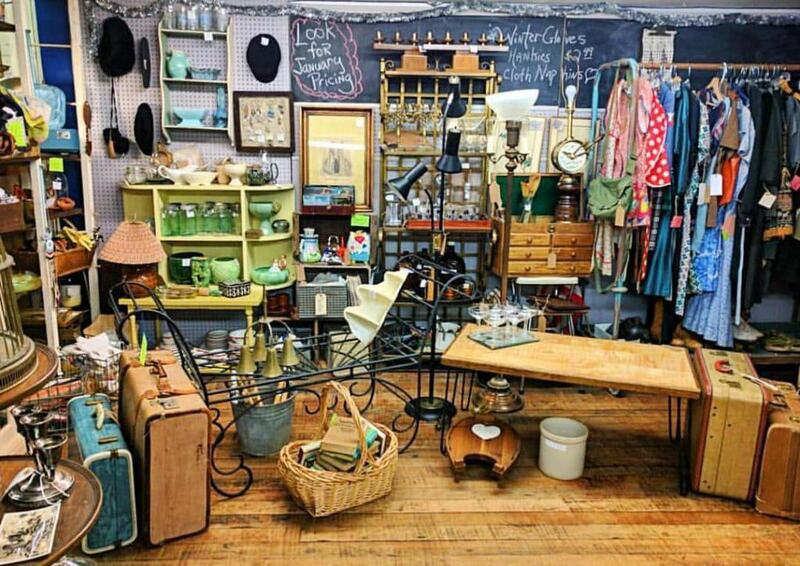 Located on 28th Ave, N.E Seattle, the A Very Vintage Market has both antique and upcycled one-of-a-kind pieces. If you’re looking to find a unique finishing touch for a home décor project, or you just love to collect unusual items, this is the Seattle flea market for you. With free parking and a small admission fee of just $3, this is a fantastic spot for a budget-friendly day out in the city. Held, as the name would suggest, on the second Saturday of each month in Seattle’s Magnuson Park, the 2nd Saturdayz Market is a treasure trove of unique items, collectables, upcycled furniture, handmade gifts and more. 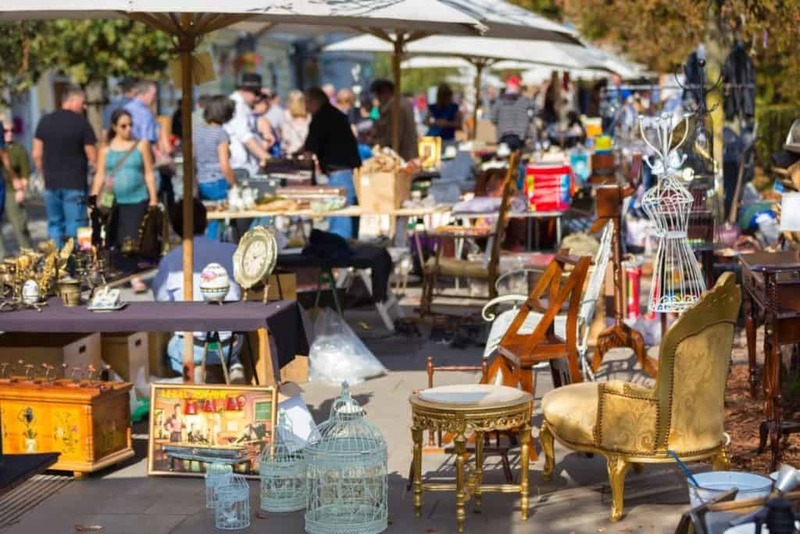 Run by a group of vintage enthusiasts who refer to themselves as the “Junk Tribe”, the market has all of the regular types of stalls you would expect at a normal flea, as well as some more unusual vendors – with everything from palm readers to prom dresses. Visitors can also find homemade beauty products and delicious food, with new vendors added each month. Taking up over 6,000 sq.ft of warehouse space in Bellevue, the Funky Junk Northwest indoor flea market is worth the drive from Seattle for anyone who is looking for unique antiques and upcycled items. 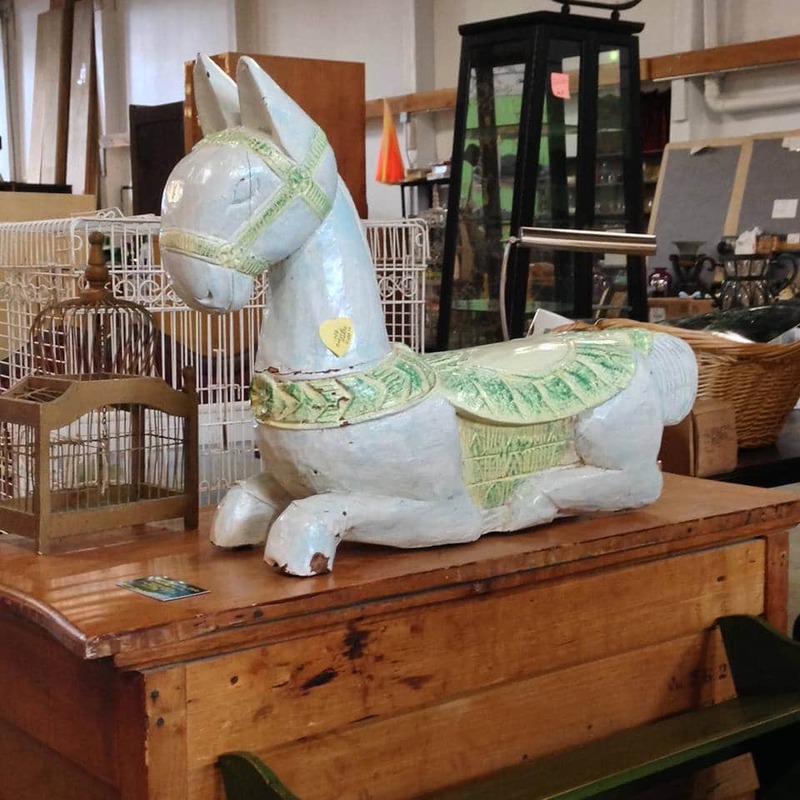 There are more than 50 vendors at the Funky Junk Northwest flea market, with clothing, furniture, homeware and more, alongside one-of-a-kind upcycled pieces. Browse amongst bottles turned into lamps, former T-shirt dresses and handmade gifts, as well as decorative garden pieces and unusual artwork. 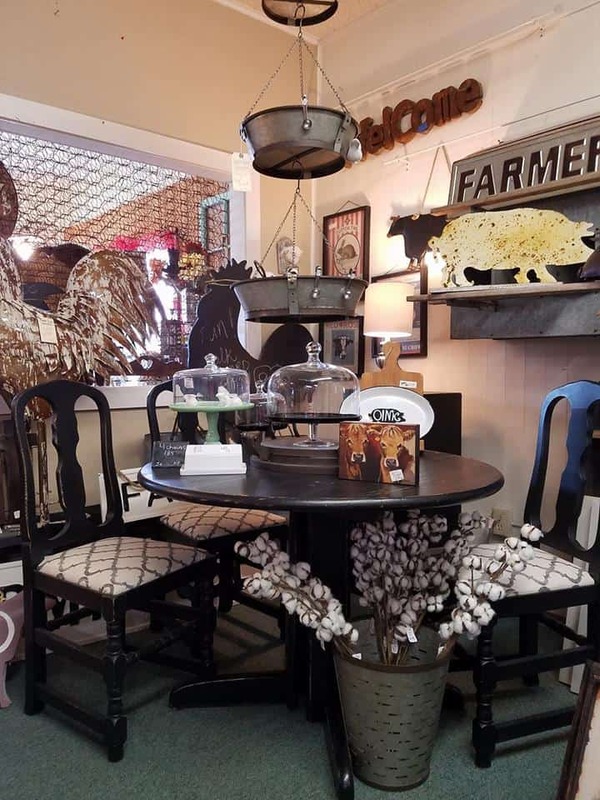 Apple Annie’s Antique Gallery in Cashmere has become known across America as a must-visit destination for antiques enthusiasts, but with over 200 vendors selling a huge variety of items, this is also a great stop for anyone who like to hunt for hidden treasure. Opened in 2006, this unique gallery features stalls selling jewellery, furniture, kitchenware, collectibles, glassware, clothing, collectibles and more. Serious antique hunters will be impressed by the 19th century pottery and early-American oak furniture and for those who want to turn shopping into a day out, the onsite 1950’s style dinner serves up a great menu of local dishes. Open all week, from 10am to 6pm, the Penny Lane Antique Mall in downtown Bellingham has over 10,000 sq.ft. of unique vendors and one-off flea market finds. Opened in the 1990’s, Penny Lane has over 40 vendors, selling everything from books to comics, furniture, jewellery, homeware and more. The knowledgeable staff are known for their ability to spot the real deal, and if you are looking for a particular item or rare piece, they can also help you to find whatever it is you have been searching for.